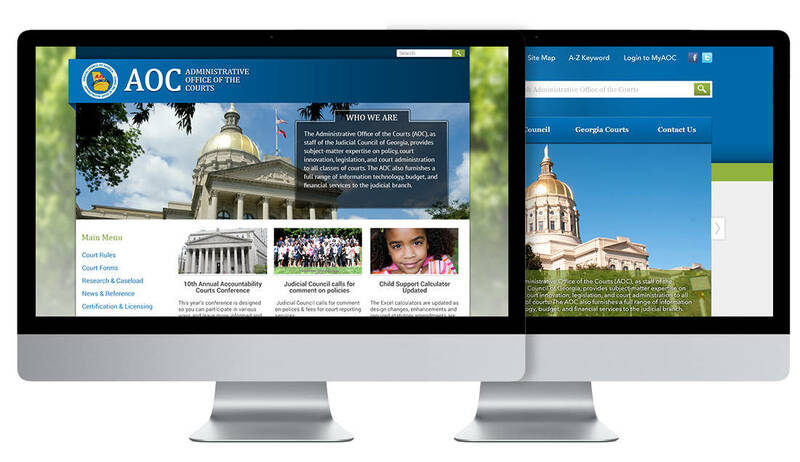 The administrative office of courts handled multiple websites to update information related to the state. We created a multisite Drupal implementation and created a common back-end to easily maintain all websites. The sites are completely responsive and mobile friendly for easy end user access. Our key contribution is creating the branding element in all their sites and clearing all the existing issues to make it seamless and secured.